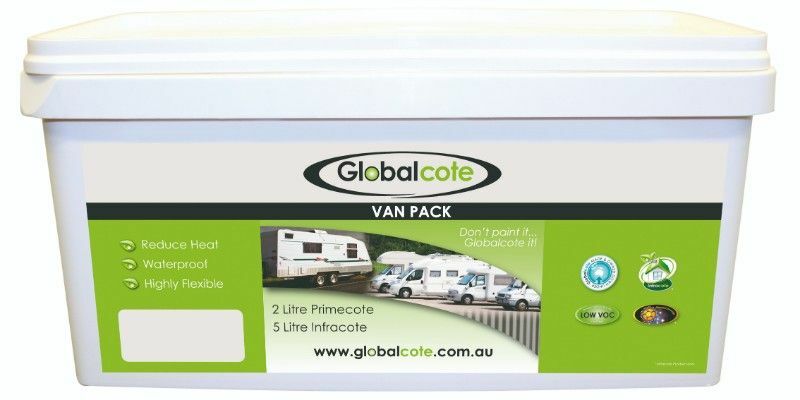 The Globalcote waterproof membrane range is made right here in the Redlands and is 100% acrylic, low VOC, environmentally friendly, waterproof, dirt repellent, tough, durable, and highly ﬂexible, allowing it to withstand elements of weathering. The Globalcote waterproof membrane range is made up of Elastacote, our standard coating and Infracote, our infra-red reflective coating. Globalcote also has a full, interior/exterior paint range, water-based concrete floor coatings and other specialty coatings and preparations to suit a variety of applications.